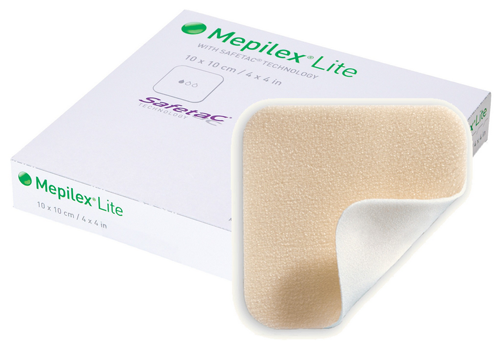 Mepilex Lite is a thin foam dressing ideal for treating low exuding acute and chronic wounds. 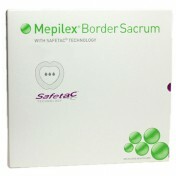 Designed with Safetac technology, this wound treatment dressing effectively minimizes pain and wound or skin damage during dressing changes. 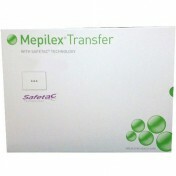 Simultaneously soft and comfortable, this foam dressing is clinically proven to significantly reduce the severity of skin reactions from radiotherapy treatment. 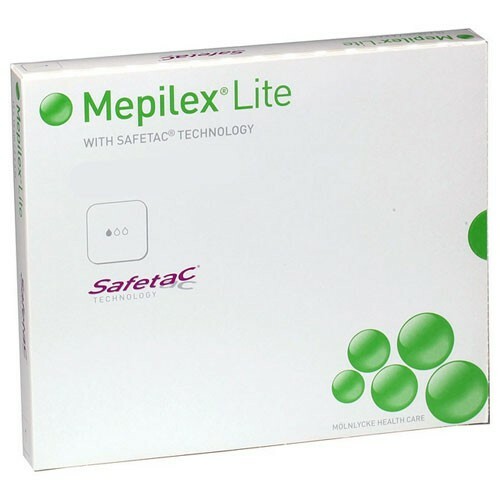 Mepilex Lite is a wound treatment dressing that can substantially reduce the risks of maceration while minimizing pain at dressing changes. 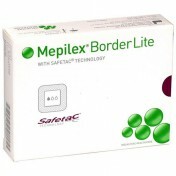 Easily cut to size to fit a variety of wounds, this dressing is supremely comfortable, soft and non-irritating. 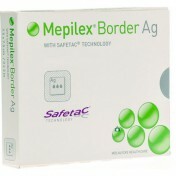 You may also be interested in similar foam dressing products and supplies, such as Allevyn Gentle Foam Dressing. 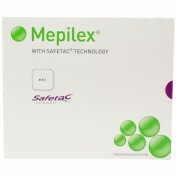 Thin foam dressing is ideal for low-exuding acute and chronic wounds and actively minimizes pain and wound or skin damage during dressing changes. 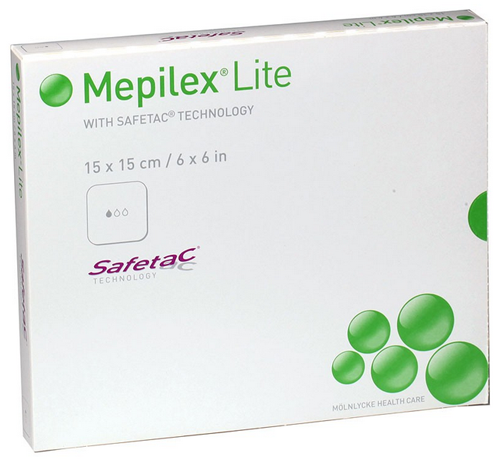 Simultaneously soft and comfortable, Mepilex Lite is clinically proven to significantly reduce the severity of skin reactions from radiotherapy treatment. 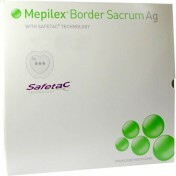 Significantly reduces the risk of maceration and can be easily cut to size to fit a variety of different types of wounds. 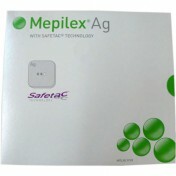 Used for post skin cancer surgery. So easy to remove and replace. Also used to dress gash on a male arm without the need to shave the area! Again most effective. Will always have in stock. 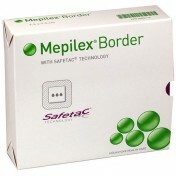 If you want soft and truly non stick wound care then this is what you are looking to buy. The product came in less time than it was supposed to come. It was the product that I ordered. The customer service representative that helped me out gave me the best service I could hope for. Thanks for the great service.